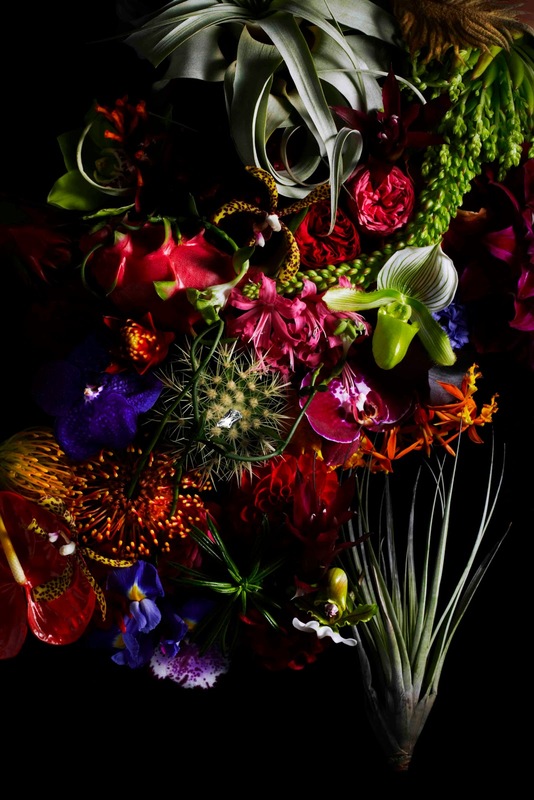 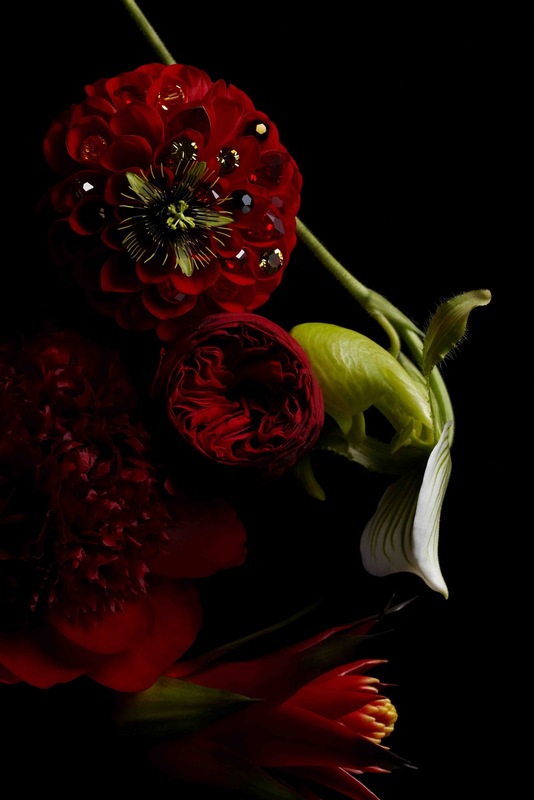 Japan's greatest flower artist Makoto Azuma teamed up with Swarovski Elements for a special project, a botanical calendar for Numero Tokyo Jan/Feb 2011 issue. 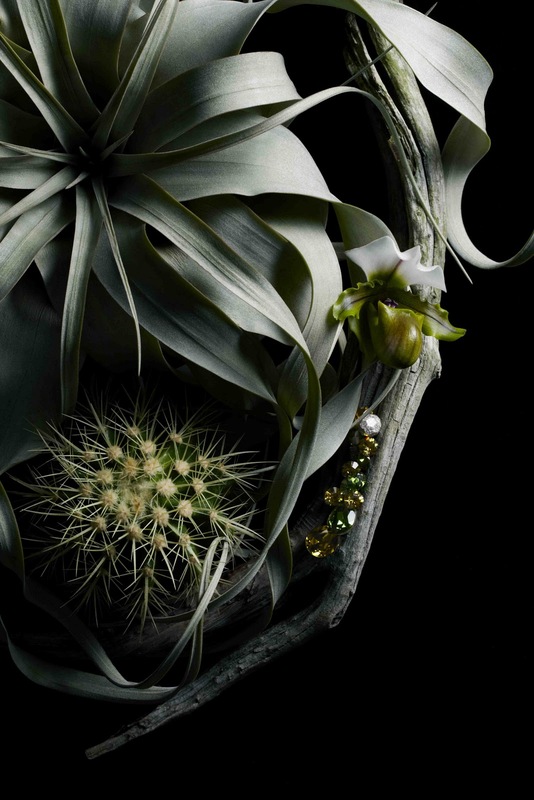 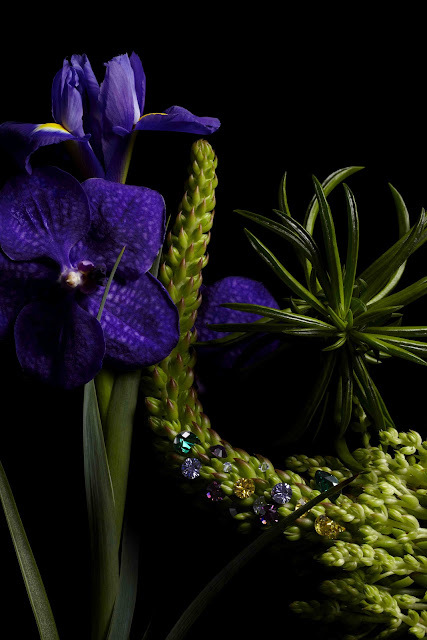 Azuma created six exquisite botanical sculptures made with Swarovski Elements. 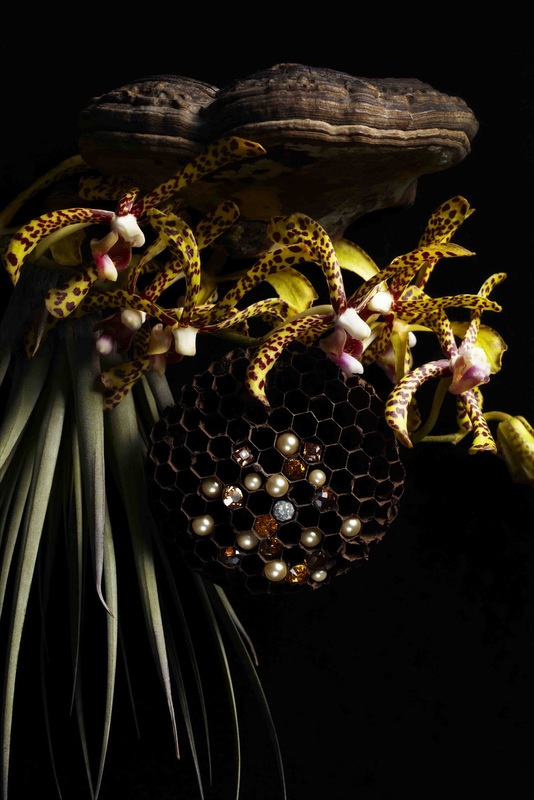 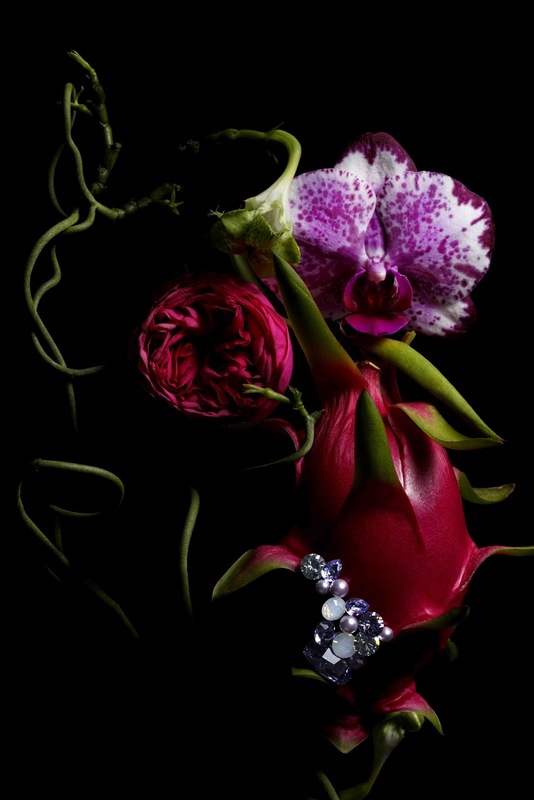 The artist converts flowers and plants to an artistic expression by integrating the finest crystal elements. Born in Japan in 1976, Makoto Azuma started his career as a florist in 2002, and has now an haute-couture floral shop "Jardins des Fleurs" in Tokyo. 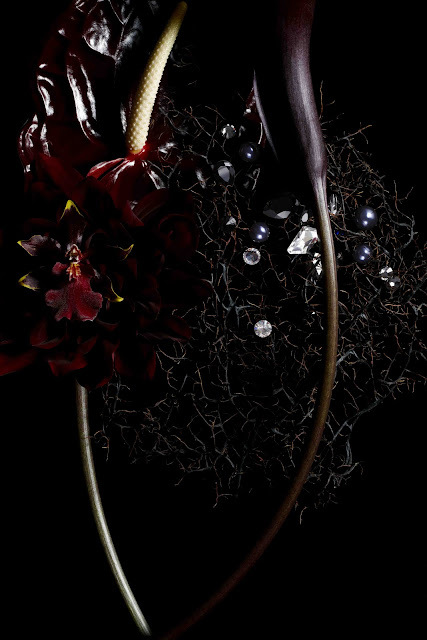 Since 2005, he had several exhibitions all over the world, in New York, Paris, Germany and more. Polixeni Papapetrou: " Between Worlds "
Elisa Palomino: " A Geisha Collection "